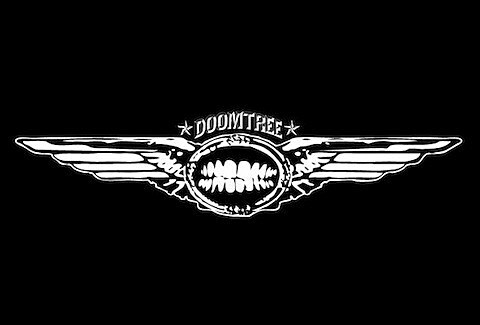 Doomtree are playing the Bottom Lounge on February 23rd. Bombay Bicycle Club are playing Subterranean on February 27th. Tickets go on sale this Saturday (12/10), at 10AM CST. Gomez are playing the Vic on March 9th. Childish Gambino (aka Donald Glover) and Danny Brown are playing the Riv on March 30th. Tickets go on sale this Saturday, at 10AM CST.